On a bleak New England farm, a taciturn young man has resigned himself to a life of grim endurance. 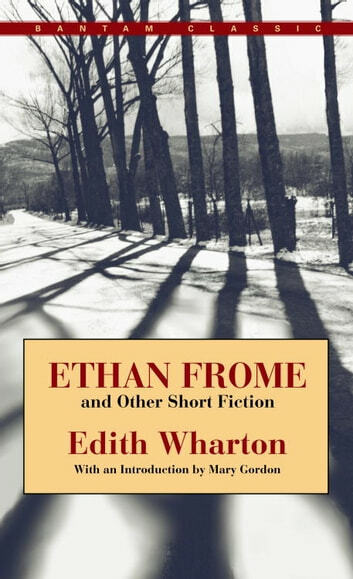 Bound by circumstance to a woman he cannot love, Ethan Frome is haunted by a past of lost possibilities until his wife’s orphaned cousin, Mattie Silver, arrives and he is tempted to make one final, desperate effort to escape his fate. In language that is spare, passionate, and enduring, Edith Wharton tells this unforgettable story of two tragic lovers overwhelmed by the unrelenting forces of conscience and necessity. 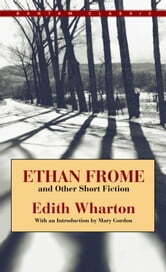 Included with Ethan Frome are the novella The Touchstone and three short stories, “The Last Asset,” “The Other Two,” and “Xingu.” Together, this collection offers a survey of the extraordinary range and power of one of America’s finest writers.